Face it. We’ve hoodwinked ourselves into thinking bigger and more is better, and it’s left us standing on shaky financial ground. 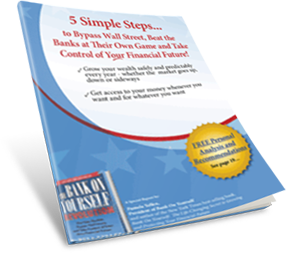 The pundits and conventional wisdom tells you to get rid of all your debt… but they don’t tell you about the hidden traps and unintended consequences of following this advice. Would you believe there’s actually something better than debt free? It’s a little-known way of managing your money that lets you grow your savings, reduce your debt and avoid these costly pitfalls. 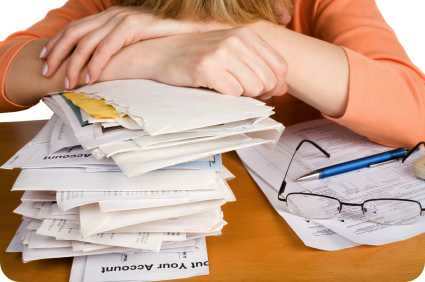 Have you been rocked by excessive debt? Take out an $8,000 loan against their cash value and use it to pay off the balance of their car loan. The policy owner started making car payments to their policy instead, ultimately recapturing the interest payments that normally would have gone out the window, along with a portion of the car’s value. You can hear their real-life stories and experiences, in Pamela Yellen’s best-selling book.